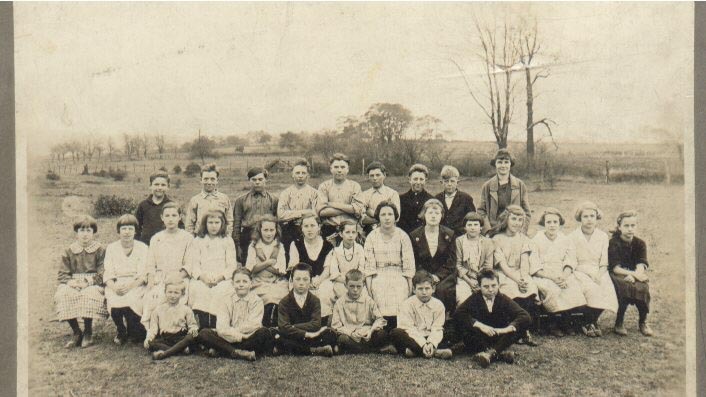 NOTE: Click on the small photo to see the full size photo then hit the "back" button on your browser to return to this page. 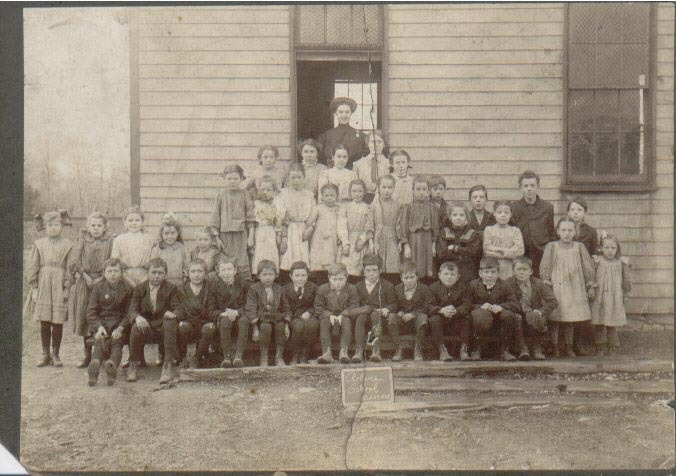 An early class (early 191x's) photograph from the Dutchtown School in Washington Township. 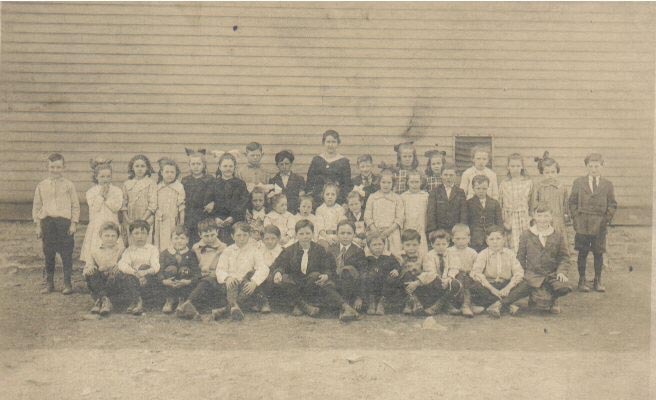 A photograph of the 1909 class from the Dutchtown School in Washington Township. 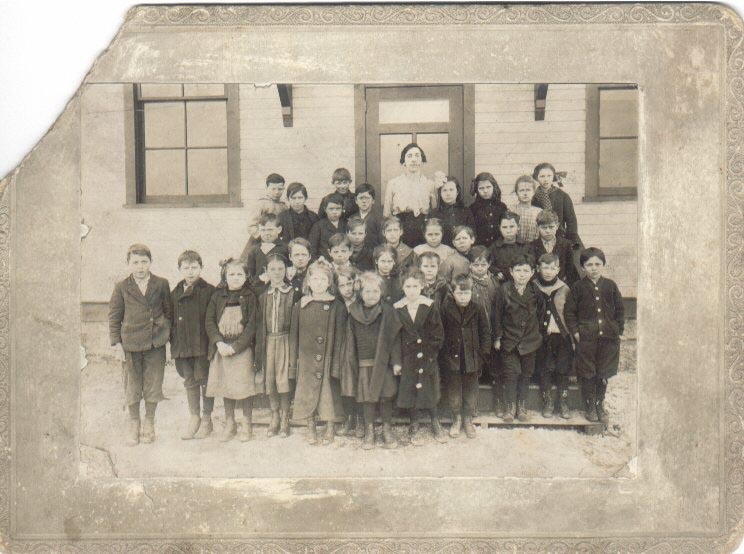 Another photograph of an early 1900s class from the Dutchtown School in Washington Township. 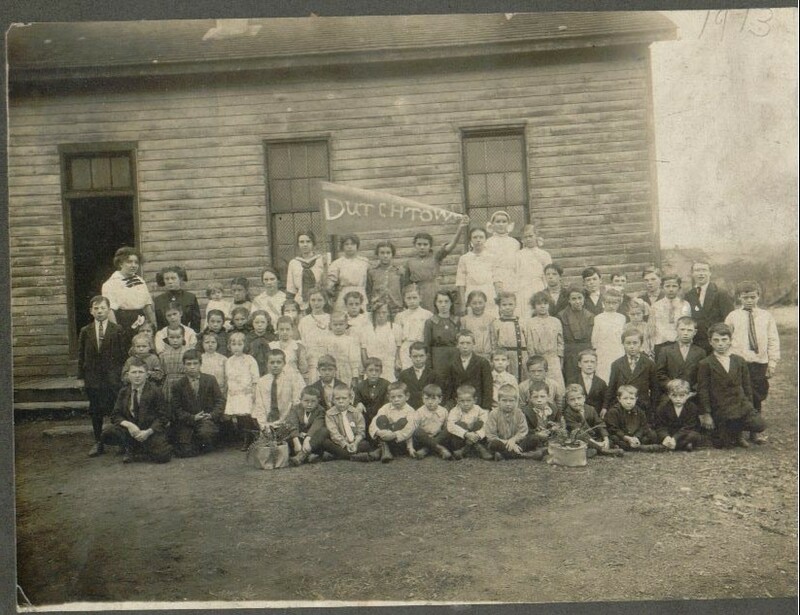 A photograph of the class of 1913 from the Dutchtown School in Washington Township.